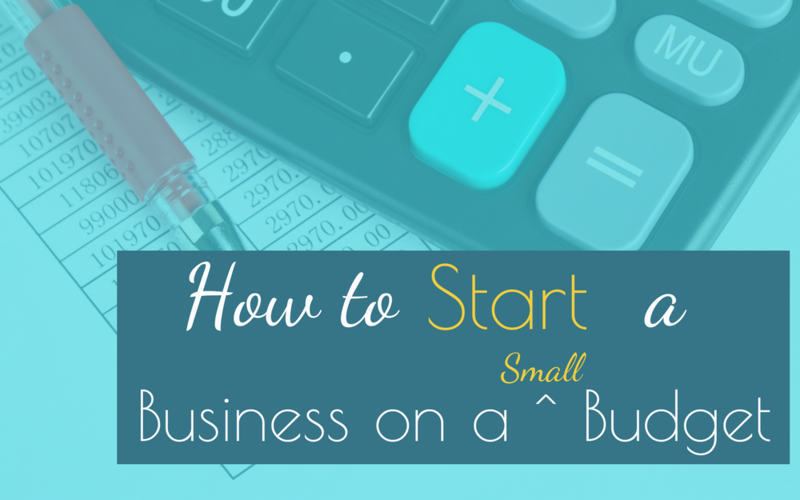 Are your pockets a little empty but you’re trying to find a way to start your first business? No worries, I’ve got you covered! You don’t have to have a big bank roll to get your business off the ground, you just need a well thought out plan of attack. Before you announce to all your friends and family that you’re going to be the head cheese at your own company we have to figure out first what it is that you’re going to do. Most start-ups are made up of owners who took a skill, hobby or interest and turned it into a way to make money. What skill, hobby or interest are you passionate about? If you’re not sure where to begin, check out Biz Idea Brainstorming for tips and tricks to tackle your next great business idea. You could choose to either be a service based business or a product based business (or both). Starting a service based business would give you the opportunity to serve others while keeping your inventory low. If you choose a product based business you’ll need a fair amount of inventory to sell right out of the gate. Inventory can eat up a ton of your start-up cash. Once you start making sales you’ll be able to reinvest in your business and buy complimenting items to sell along with your services. Let’s take my first business for example, when I started out as a dog trainer 20 years ago (Hey, I loved dogs but needed an income, so it was a great fit!) I solely offered training to group classes and individuals on a one-on one basis. I didn’t have the money to buy supplies (to sell to my students) like leashes, treats or toys when I first opened, instead, I was paying off student loans. As the business started to grow I was able to buy wholesale items, that I was always recommending to my students, and sell them to my students at a retail rate. I then took the profits and reinvested them back into my business. I used the reinvested money to buy more training equipment, continued education for myself and marketing and advertising for my business. I’ll talk more about low-cost marketing in just a minute, I know you’re eager to hear about it! I was able to keep my costs low by offering my group classes through parks and recreation departments and continuing ed programs through the towns around my county. I went to the clients home for the one-on-one lessons so I didn’t have to rent space. I also focused on only a few program options for my students to choose from instead of trying to offer tons of options. 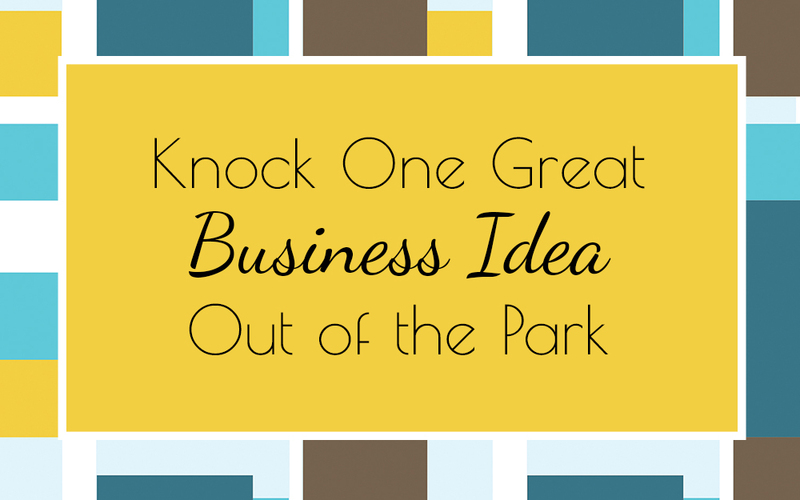 There’s a good reason why I limit what I offer, check out how to Knock One Great Business Idea Out of The Park. Before you start your business you have to outline what it is you’re going to sell and all the costs that could be associated with selling your services or products. It’s best to put together what’s called a Business Model; a write up of expenses, supplies, services and who you want as customers etc. It’s really like a who, what, where, when, why kinda document. You can even take this Business Model one step further and put together a Business Plan. This is can be an amazing document that can really help you plan out all the details of your business including your financial goals too. A well-written business plan can get a bank (or any financial lender) to say “YESSS! !” when you’re asking for funding for your business. Without a business plan, you’re more likely to make mistakes. 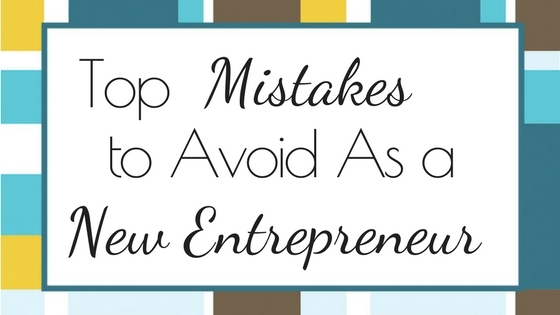 More than half of all new start-ups fail because they did not prepare ahead of time. They didn’t have a good plan of attack to keep them on track. They panicked when the going got tuff and they started making hasty, costly mistakes. The kind of mistakes that force them to close their business …eeeks! Get your free business model template here. Once you have an idea and you’ve planned out the details of your business it’s time to take this baby to the next level. So the next level would be to put the word out on the street, let everyone know your open for business. The more you share with family and friends the better your chances of getting your name and number out there. This is considered grassroots marketing. It’s a low-cost way to get started offering your services to people you know who want to see you succeed. They, in turn, share their experience with using your services with even more friends and family. You have to nurture this kind of marketing though. Setting up a referral program where you provide something like a business card with a Refer a Friend space on the back of the card is one way to do it. Your customer gives the card to a friend with their name on the back, you can then send a thank you to the person who referred their friend to you and maybe you even offer them some incentive to keep referring people back to you. You’ll definitely want to take advantage of social media as a way to market as well. This is a perfect free way to get the word out about your business. Set up a business page on Facebook™ and start inviting your friends and family to like your business page. There are tons of different ways to promote your business and advertise. 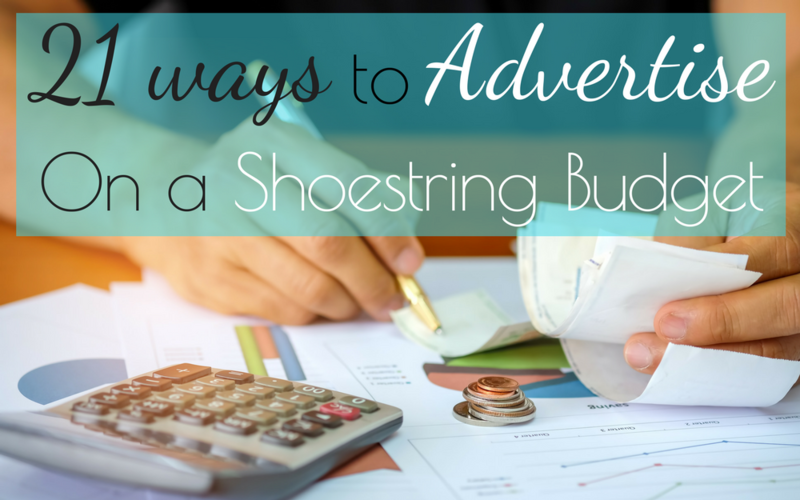 I recommend you check out 21 Ways to Advertise on a Shoestring Budget for more info. Another sure fire way to drum up business is to network, I’ve never paid to network with a group or another human, ever! Free Marketing, whoo-hoo!! Seriously though, find a networking group in your area and join. They usually meet once a week or once a month. 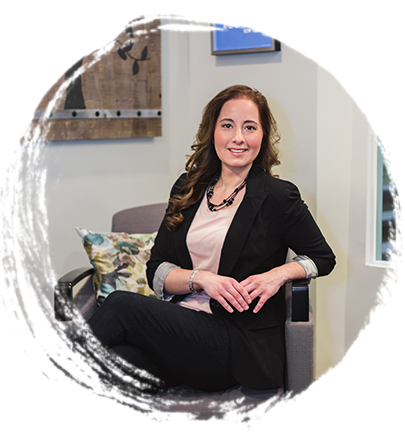 You attend, introduce yourself, give a 2-minute intro of who you are, what you do and how people can reach out to you if they need your services, we call that an elevator pitch. In return, you also share everyone else’s info with people you come across and of course your clients. Business start-up can get expensive so it’s wise to find creative ways to cut costs. Complimenting connections is a technique where you position yourself either near or within another business that offers the option to share customers. When you can connect with another business and use their space, like subletting a space from them to run your business, you can drastically cut your costs in half. 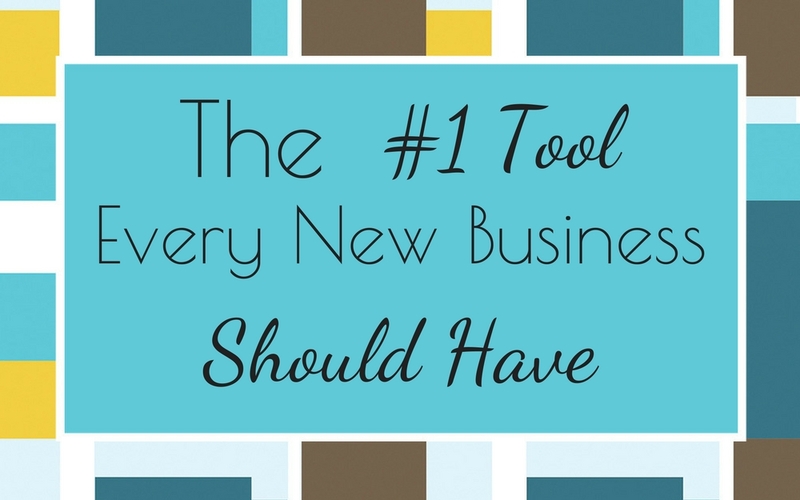 Many businesses are now jumping on this smart bandwagon. Take for example a bakery who sublets a portion of their shop to a food meal prep company. The meal prep company only needs the kitchen space on nights and weekends which happens to be the off hours of the bakery. The bakery and the meal prep business both benefit because they are sharing rent, utilities, and customers. The customers get to enjoy the bread and baked goods as well as the fully prepped meals. Another example is a nail salon setting up shop near a hair salon or a massage therapist. A fitness instructor might set up shop near a health food store. The key is to find a way to connect with another business that compliments yours or vice versa. Co-op/Co-work spaces are great for people just getting started who need to meet with clients in a more professional and public place or for people that really just love the office atmosphere but can’t afford to rent the whole thing on their own. Typically co-work spaces offer a small business access to a cubby or small office, copiers and conference rooms all without having to rent an entire office and buy all the supplies. 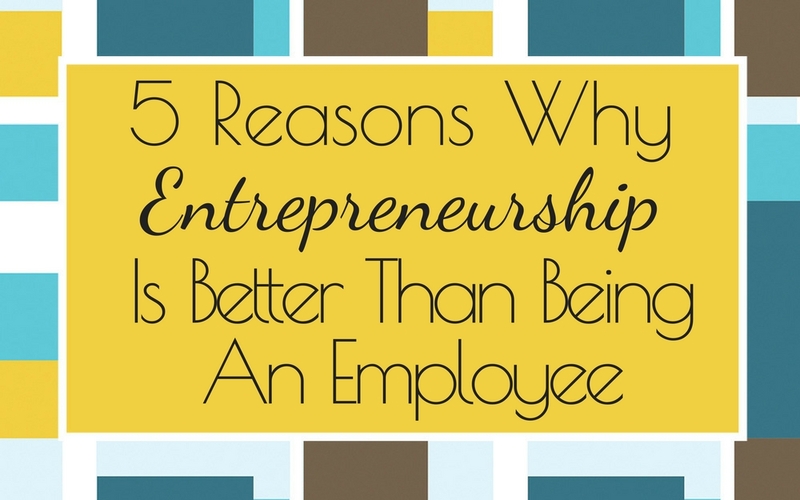 Everything in the co-work place is shared among other individuals with small businesses. Many first-time business starters think they need to start off with their own shops or office spaces right out of the gate but really you need to keep costs low and think small when you first start out otherwise you’re going to blow through your start-up budget very quickly. As you become more profitable you can expand into your own space. Don’t forget you can always keep costs low by working from home or traveling to the customer’s home or place of business if you offer that kind of service. Whether you are in the pet industry, health, wellness and fitness industry, graphic design or computer repair, maybe even landscaper or handyman, you can easily offer your services from a small space to start or focus on traveling to the customer, in the beginning, to keep expenses low. You could always connect with a continuing education program or the parks and recreation department to offer your services through them too, especially if your main focus is teaching others through group class set-ups (fitness instructors, dog trainers, financial advisors etc) You set the fee for the classes, the parks and rec. dept and continued ed dept then advertise your classes and then they allow you to teach in their buildings, they handle the registrations, payments and any questions the participants have and in return, you agree to share a percentage of the fee with them. The percentage is negotiated and a contract is filled out before you can begin offering your services through them. I know quite a few small businesses that started out this way and had great success, myself included. 9) Offer limited services or products to keep expenses on the low end. The more you offer the higher your expenses are. No, No I don’t have chocolate on the brain…yum! Alright now as I was saying, before you apply for your DBA there are some additional tasks that need to be completed before you can start a business. 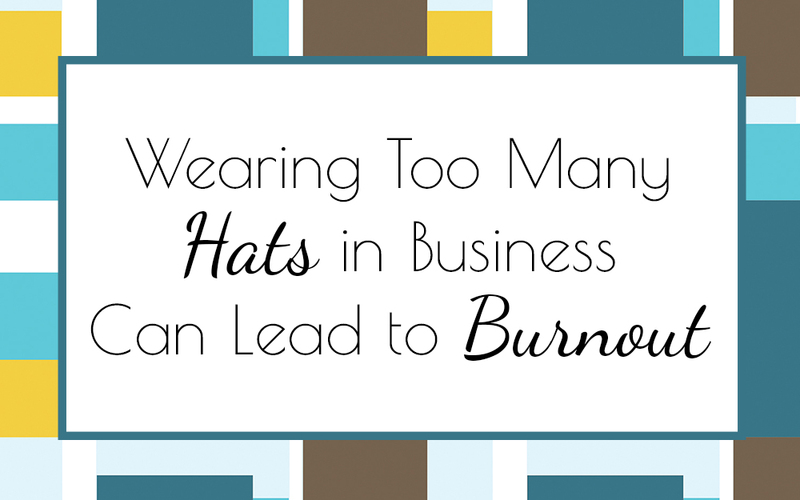 Looking like you’ve been doing this awhile is essential so you’ll need to work on your business’ image. Things like putting together a good branding kit and some important forms for your clients to fill out as well as making sure your mission and dream client write-up are clear will certainly help potential clients see that you are the real deal and not some fly by night business. You don’t want to be a fly by night, right? 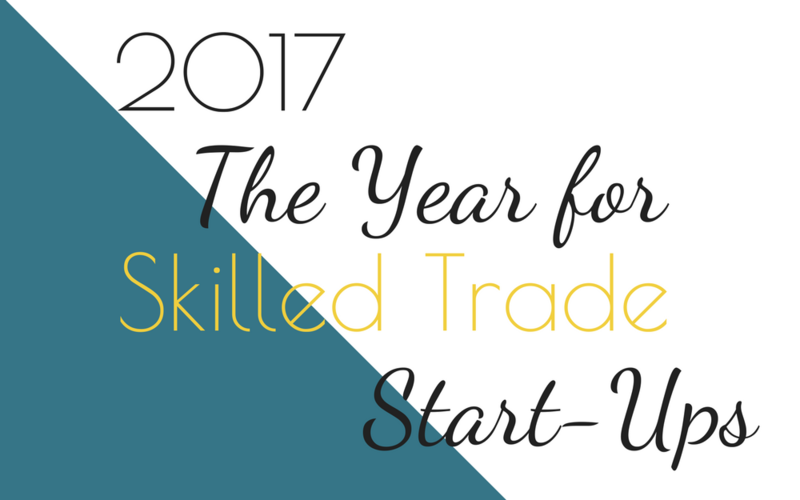 There’s a really informative course called Winning From The Start (COMING FALL 2017…) that covers how to create a professional looking business brand for start-ups. You’ll learn how to create eye catching graphics and logos as well as how to write up contracts and forms to give to your clients. 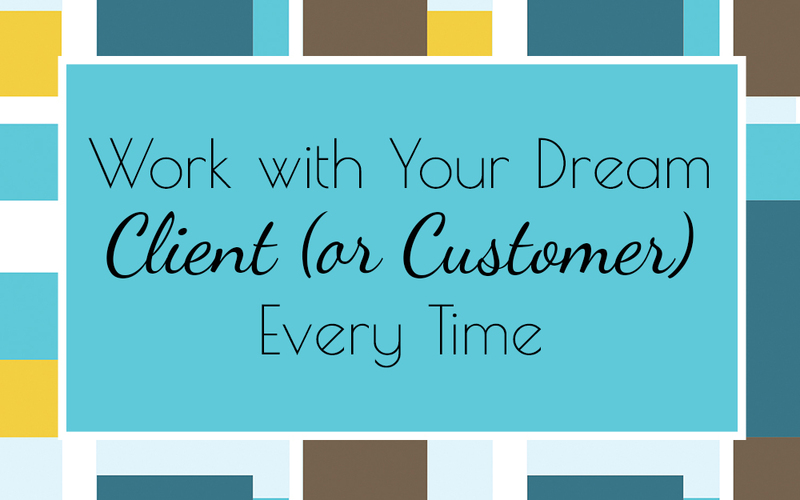 The course covers the super important topics; how to pick a dream client and fine tune what specific services or products you’re going to offer so you don’t get yourself into a bad habit of over extending yourself and losing profit potential. 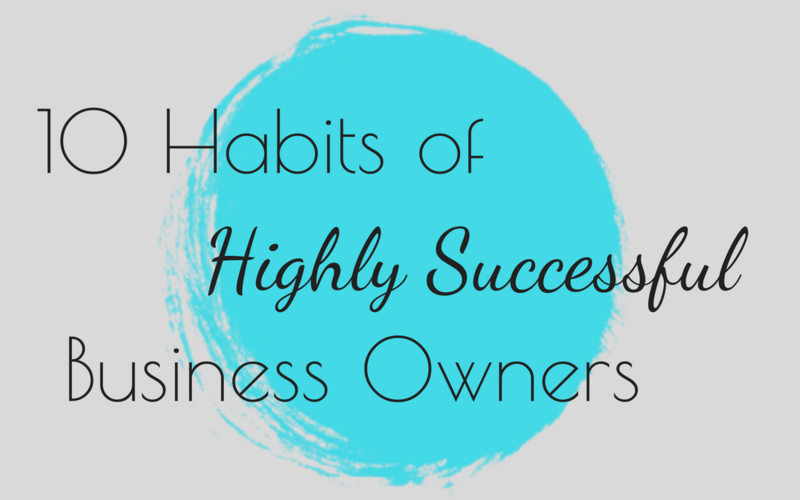 When you’re done with the course you’re going to feel super confident about starting your business, you’ll look like you’ve been doing this business thing for awhile and your clients won’t know you’ve just recently started. Get on the waiting list for this killer course! Are you ready to have the look and feel of a well-established business with out breaking the bank?